Evelina had company now as she prepared Oakes Angier’s clothes for his trip. 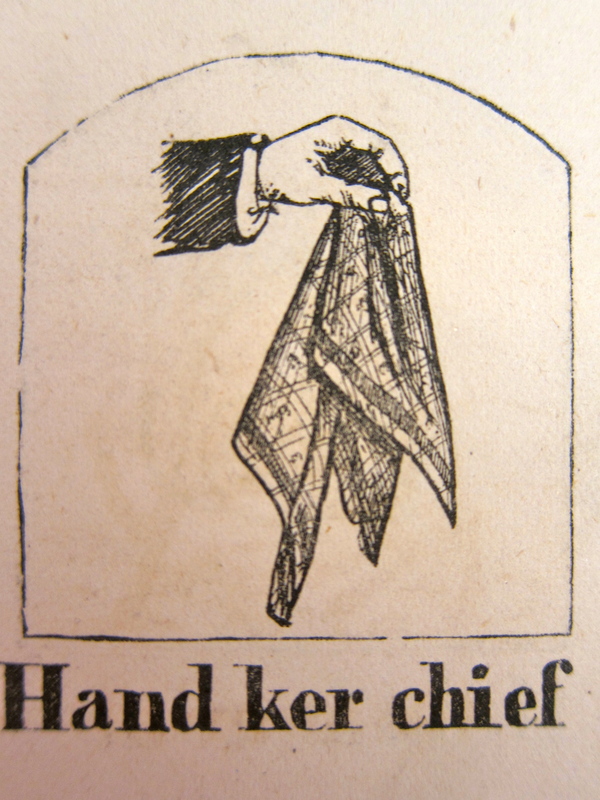 Her sister-in-law, Sarah Ames Witherell, hemmed and monogrammed Oakes Angier’s new handkerchiefs while she strengthened the heels of his new hosiery. Pedestrian tasks, but absolutely necessary for the young man who was venturing into a land where there would be no mother or aunt to mend or improve his clothing. We might imagine that the two women worked quietly together in Evelina’s sitting room, each one’s mind heavy with thought. But perhaps there was conversation between the two. If Evelina was able to speak her fears aloud, she couldn’t have found a more sympathetic listener in the whole family. Oakes Angier himself was off with his cousin Lavinia Gilmore to North Bridgewater on some errand or other. Evelina did find time to take her mother, Hannah Lothrop Gilmore, across the way to visit Edwin and Augusta Gilmore. Augusta by now was in her seventh month of pregnancy, showing her condition and moving slowly, one imagines. Back in North Easton, Evelina was still rattled by the bad news her son had received. She tried to deal with a butchered hog that her father-in-law sent her but could barely cope. Oakes Angier had been told he had consumption. He was advised to go to Cuba, whose warm, humid climate was believed to be good for pulmonary tuberculosis. No other effective treatment was available. The Ames men – Oakes Ames, certainly – would have been active today investigating possible arrangements. Oakes and Oliver Jr. had a business associate, a shipping merchant named Elisha Atkins, who traded in sugar in Cuba, at a port called Cienfuegos on the southern side of the island. Perhaps they contacted him for advice. All the Ameses, and the Gilmore clan, too, were upset by the diagnosis. Family members on both sides “all came unexpectedly” at night to show affection and alarm for Oakes Angier, the eldest cousin of his generation. The family pulled together, although Evelina was too shocked to appreciate the support, too sad to rise to the occasion. “I have not even changed my dress,” she noted pitifully. Completely preoccupied by Oakes Angier’s illness, the folks at the Ames compound may not have paid much attention to the news that the Chickering Piano Company building in Boston had caught fire and burned to the ground. “3 o’clock A.M. — Thursday Morning — The whole of the manufactory—an immense block structure, five stores high—is one mass of ruins. Mr. Jonas Chickering owned the building, and occupied all of it except the stores, which were improved by Messrs Thomas &Merriam, grocers, Edward Butman, crockery ware dealer, Amos Cummings, grocer. Very little property, in the building was saved. The devouring element spread through the building with terrific rapidity and soon the heated walls began to fall so as to endanger the lives of those who approached. The building occupied the space on Washington street, between Norfolk place and Sweetser court. A portion of the side wall on Sweetser court first fell doing no injury, and the gable end of the side wall, on Norfolk place, fell over and crushed in the roof of the brick building on the opposite corner, which was on fire, and forced out the gable end. Both buildings were now one mass of fire, presenting an awfully grand sight. A part of the wall on Washington street, next fell and the flames swept across Washington street, threatening the destruction of the Adams House and other buildings on the opposite side, but they were saved. 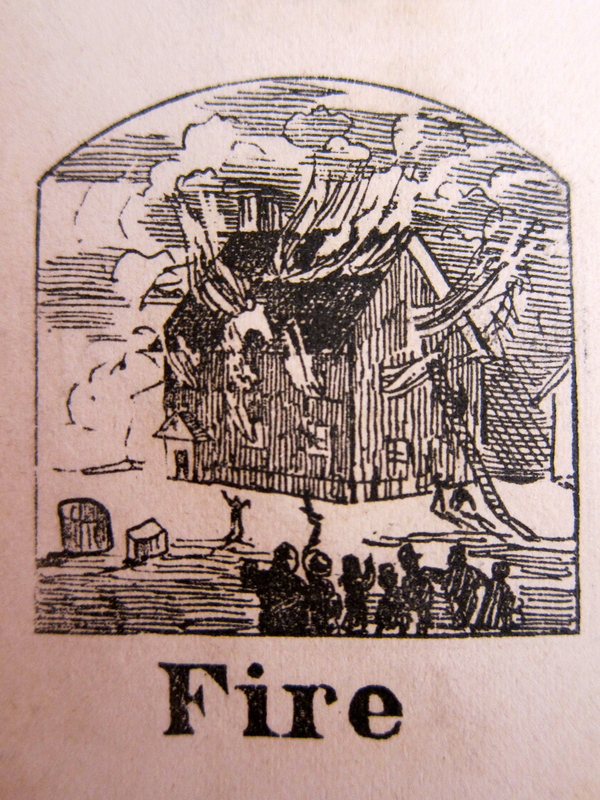 The attic windows of the Adams House were badly scorched. The greater portion of the wall on Norfolk street next fell over on the opposite building, crushing it completely to pieces, and the walls of the next adjoining northerly, a three story, old fashioned block, and buried underneath the ruins, two watchmen, named Alfred Turner and Benjamin F. Foster, of the Boylston division. A large force immediately set to work to remove the rubbish, and after some time, were able to converse with Turner, and in an hour’s time reached one of his arms, but before the ruins could be cleared away, he fell into the cellar, and not just before putting our [news]paper to press been dug out. Foster, it is supposed lived but a short time. Was the Chickering Piano Company the place where Evelina and Sarah Witherell had purchased their pianos? This Sunday before Thankgiving “was a fair sunny day wind northerly + cool.”* The Ames contingent headed to church as usual and at intermission spread out to different informal gatherings. We don’t know where the men of the family went, or what Susie did, but we do know that Evelina took her elderly mother to the home of John and Caroline Howard, where they would have been offered a cup of tea and a piece of pie or cake. After church, Evelina heard her daughter practice the piano. Like yesterday, the friction and anxiety between the two over the piano lessons seemed to have dissipated. At least, Evelina doesn’t mention having to force Susan to practice. Cloaks were in. If Evelina needed proof that her sister-in-law Sarah Lothrop Ames had a nose for fashion, there it was. 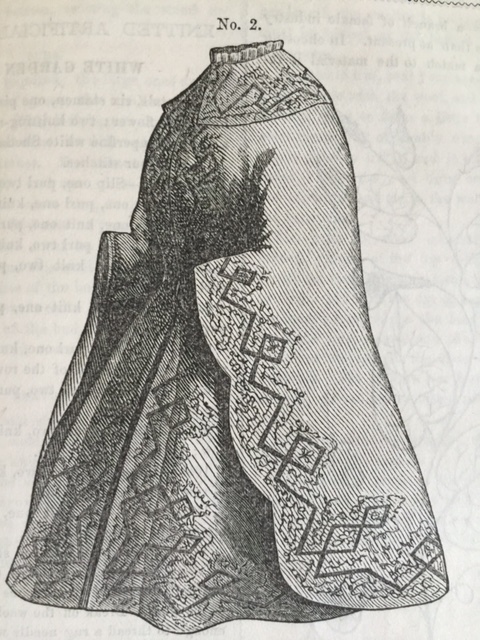 Only a week earlier, Sarah had been in Boston buying a cloak for her daughter Helen. There were many styles to be seen, including the one in the illustration, in the Alboni style. Will Evelina get one for herself or her daughter? music lesson Miss Alger came about nine. Ginger snaps came out of the old brick oven this morning and, although Evelina had baked them countless times before, she was trying out a new recipe borrowed from Augusta Pool Gilmore. 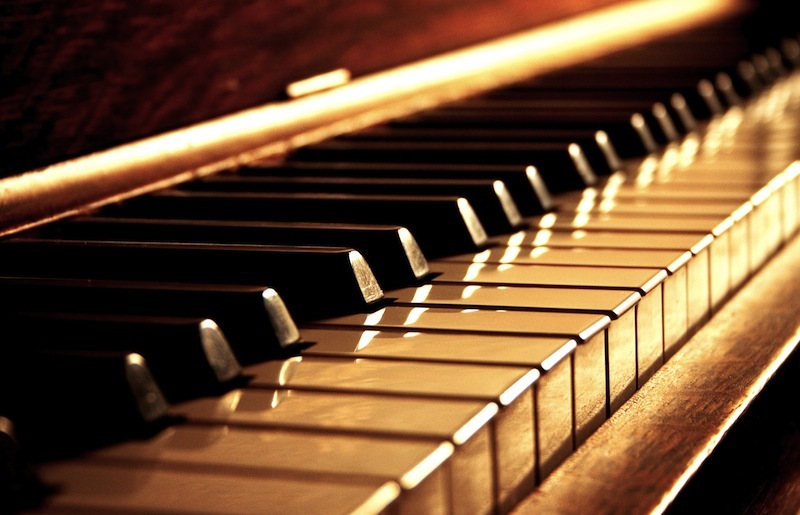 No doubt the lovely fragrance of baking wafted into the parlor where Susan was taking her piano lesson from Miss Alger. Although the recipe was different, the use of molasses was not. Molasses was a staple in most American kitchens and had been from colonial days onward. 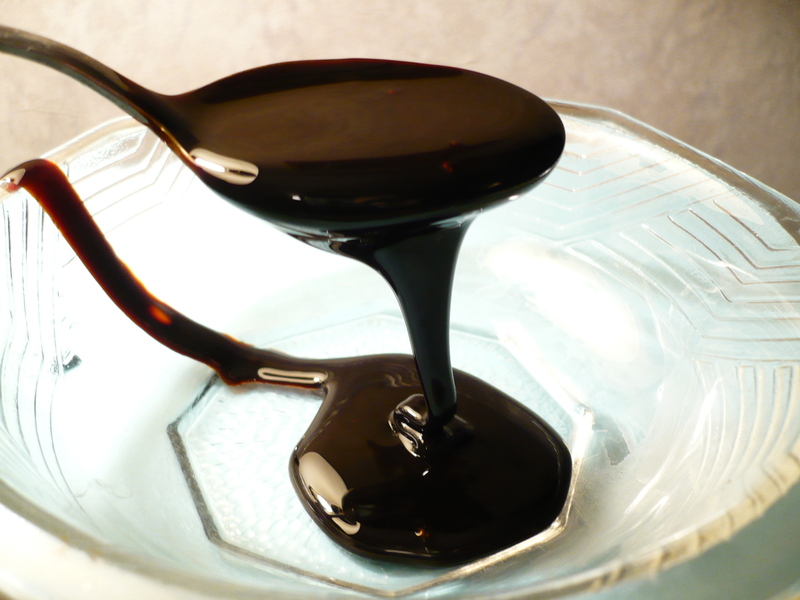 Molasses is the residue from the evaporated sap of sugar cane, available in varying degrees of sweetness and hue. In the days before refined sugar granules gained preference, molasses was the definitive sweetener in most homes. Molasses was also the substance from which rum was made and, as such, was a primary factor in the historic “Triangular Trade” that went on in England, Africa, and the West Indies. It involved slavery. England sold rum in Africa in return for slaves, whom they took to the West Indies to work on the sugar plantations to produce molasses and unrefined sugar. The sugar stuffs then came to America so the colonies could make rum. On top of that, England established a tax on the colonies for the imported sugar which was one of the many grievances that led to the American Revolution. The connection of sugar cane to slavery did not go unnoticed. 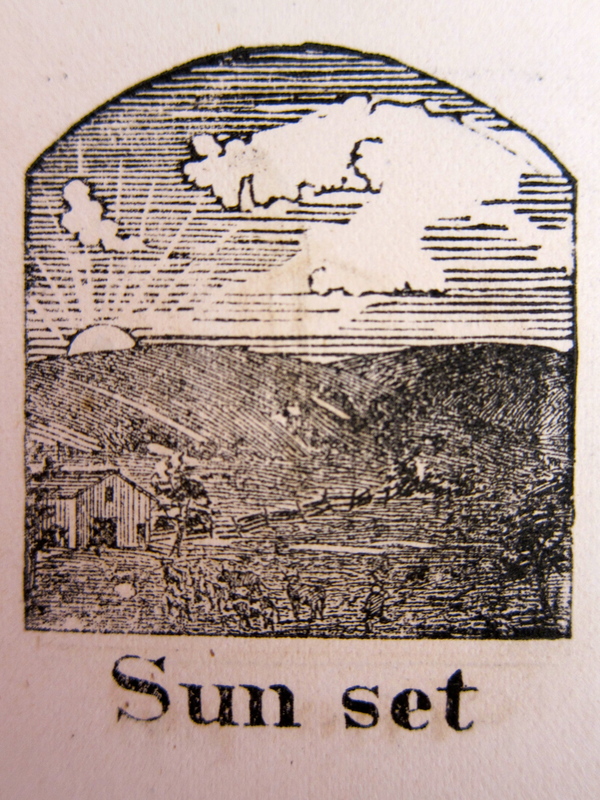 By the nineteenth century, “sugar was avoided by those who abhorred slavery because of the complex trading triangle that revolved around slaves, molasses, and rum […] Antislavery pamphlets illustrated cruel sugar plantation practices, where slaves were tethered to weights to prevent their escape and prevented from eating sugar cane by wearing heavy head frames.”* Some abolitionist households boycotted the use of sugar. As we see, sugar processing and molasses production have an often unhappy history in the United States. And we haven’t even touched on Boston’s Great Molasses Flood of 1919. Why is it that I cannot find more time to sew? Evelina was spending so much time in the kitchen lately that she had “but very little” time for sewing. So it went during harvest season. Fruits and vegetables came piling into the kitchen in all manner of measures, and Evelina and her servants had to cook and store them, or lose them. She writes today of using up a peck of barberries for sauce and even more apples, though it’s unclear if the apples went into the barberry sauce or were used in something else. A year ago at this time, Evelina was doing exactly the same thing, cooking barberries and other fruit in her kitchen, except that at the time, she was ill with nettle rash. We get pints, quarts, pecks and bushels from our English heritage. No metric system for them, or us. A peck is a dry measure equivalent to eight quarts; four pecks make up a bushel. Modern grocery shoppers don’t often see food sold in a quantity of one peck in a regular supermarket. This time of year, one can find displays of five-pound paper bags of fresh apples in the produce department; one of those bags is equivalent to half a peck. With that in mind, think of how many pounds of apples, barberries and more Evelina had to process in the fall. She had no choice, either. Even a family as wealthy as the Ameses needed that food for the winter. A half-bushel, by the way, was once called a kenning. A momentous day at the Ames homestead: Two pianos arrived from Boston – drawn by oxen, one would think – and were set up in the respective parlors on each side of the house. One was for Evelina’s daughter, Susan, and the other was for Sarah Ames Witherell’s daughter, Emily. Everyone, even the men of the family who were unlikely to play the instruments, must have been intrigued by the new additions to the parlors. It was certainly Evelina’s intention that this instrument would be played by her daughter Susan who, she believed, would learn to play it, and play it well. It was presumably Sarah Witherell’s desire as well that Emily would do the same. Did they imagine piano recitals and concerts taking place within their freshly-papered, newly decorated parlor walls? Did they believe that their daughters would excel and play as well as Helen Ames next door? Did their daughters share this expectation? Did their daughters even want to learn piano?